Pamela experienced PMS symptoms, rage, mood swings, brain fog, weight gain and migraines. Conventional doctors offered her birth control pills and antidepressants, which only made her feel worse and never solved the underlying problem. 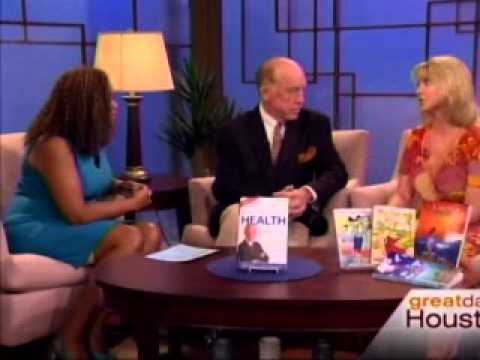 Dr. Hotze explains how bioidentical progesterone helps conquer pms symptoms naturally. He also explains how hypothyroidism was causing many of Pamela's symptoms, as well.